College students looking for summer storage in Belchertown MA? Amherst Self Storage has you covered! With our Belchertown MA college storage tips and easy month-to-month leasing, we can make storing your school belongings simple. Find a storage space for your books, bedding, even your apartment furniture, our storage professionals can answer your questions on how to store your dorm room. Students, and soon to be college graduates, are looking forward to May, but now is the time to figure out where to store all your belongings. If home is further away, keep your school gear near campus for easy move in during the fall semester. Our summer storage can be the short term option you want, so if you only need our extra space for a few months, there is no long term commitment. Reserve your Belchertown MA storage unit now! Give us a call and we will save your ideal storage unit for when you are ready to move in. Defrost the refrigerator and drain the water. Always store your mini fridge in the upright position so oil does not leak. Use small boxes for books. Putting too much weight will make it difficult to carry and save you the headache of broken boxes and your items falling through the bottom. Wrap fragile items with bubble wrap and packing material. This will help keep them safe and secure until you need them. We sell moving supplies in our office! Pick up locks and other important storage supplies. 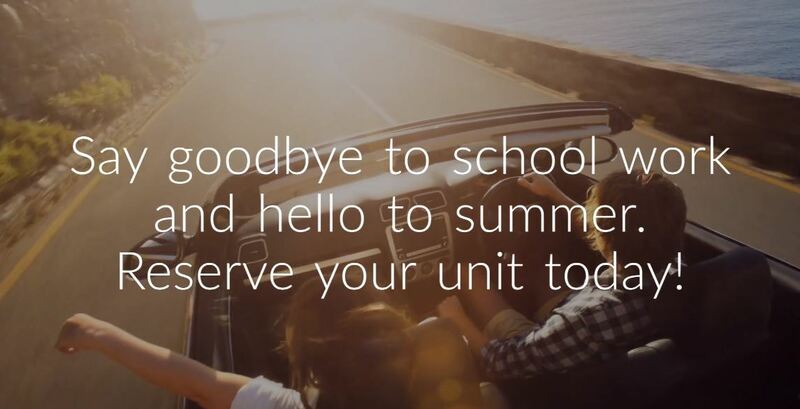 Make the transition from school to home a little easier with Amherst Self Storage. We offer drive up storage options in a variety of storage sizes. If you need help choosing which storage unit will hold your valuables, check out our storage calculator. Let us know what you are storing and we will do the math for you.